Jazz Up Your Sewing Projects With The Yarn Weaving Foot! 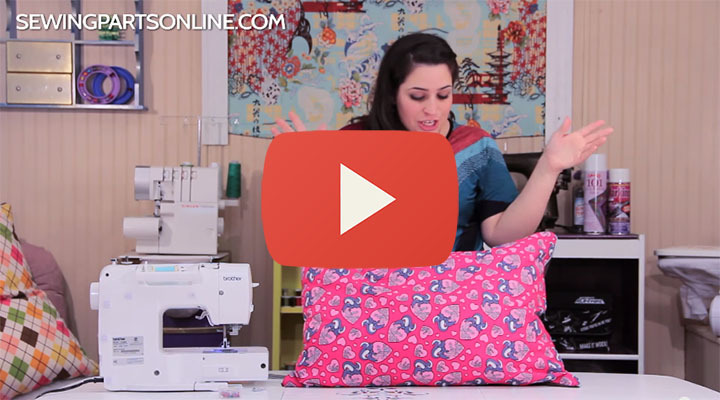 In this video tutorial, we show you how to use the Yarn Weaving Foot to embellish your projects with stunning yarn designs. This foot is sure to jazz up all of your sewing, quilting, and fashion projects with texture and dimension! The Yarn Weaving Foot is the easy way to introduce yourself to machine couching. The adjustable clear toe allows you to sew both thick and thin strands of yarn. 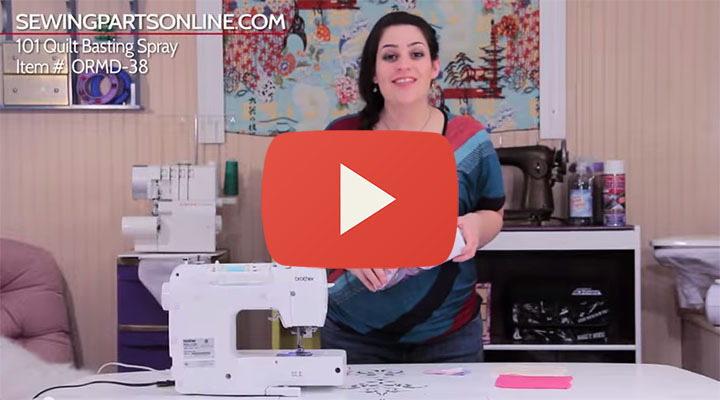 The extra-wide needle opening accommodates wide zig-zag stitches and twin needles. The Yarn Weaving Foot is used with your feed dogs engaged, so you don’t need a darning plate or drop feed capable machine. Order Your Yarn Weaving Foot Today! In the video, we demonstrate with a Low Shank Yarn Weaving Foot. However, this foot is available in High Shank and Slant Shank. If you’re not sure which Yarn Weaving Foot will fit your machine, give us a call or email us. We’re happy to assist you! “Hey, everyone! 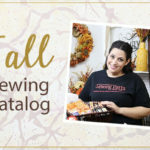 Sarah here with sewingpartsonline.com, and today we’re going to learn how to embellish your projects using a Yarn Weaving Foot. Let’s talk about the anatomy of the Yarn Application Foot, also called a Yarn Weaving Foot. First, I love that this foot is clear to optimize visibility, and I love how this toe is designed. All you have to do is glide the edge of your yarn against this inner toe. The needle opening is more of a cutout, so you can use a nice wide zigzag if you don’t want to use a straight stitch. The position of the foot is adjustable via this screw on the back here. See how I can slide it back and forth? This lets me position my foot as I need for my project. I just tighten it back once I have the position I want. Now let’s install our foot. All you need to do is take off the foot you already have on your machine, including the shank. Bring the foot around and hook it onto the screw. Tighten it, and you’re good to go. 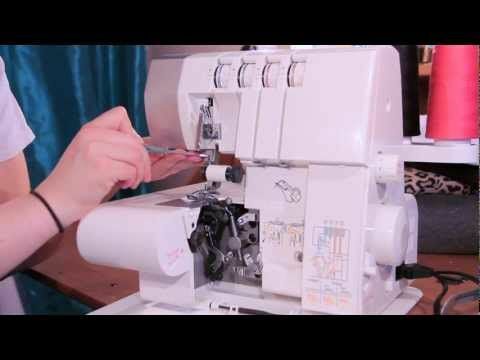 You can adjust the position of the foot and tighten when you’re ready to start sewing. Now that the foot is installed let’s do some basic yarn application. Unlike a Free Motion Couching Foot, this foot is meant to be used with your feed dogs, which I really like. To start, I’ve got some scrap fabric and a string of yarn. I’m going to start by placing my yarn along a line design that I’ve already drawn. Bring your presser foot down so the yarn is lined up against that inner toe. 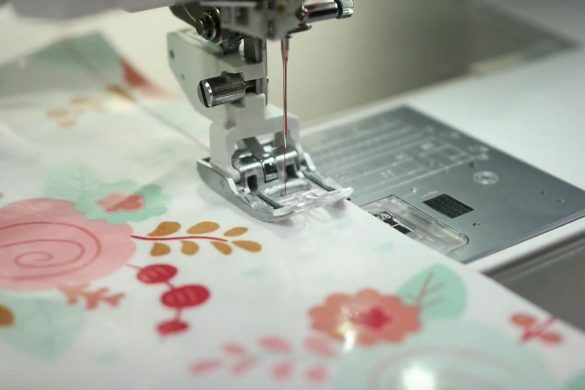 You can start your stitch a couple of different ways. You can use a short zigzag to both lock in your stitch and finish the end of the yarn (to prevent it from fraying). Or you can use a lock stitch and apply fray check later to prevent any unraveling. Now, let’s start sewing! This foot is very easy to maneuver. It doesn’t pucker or jam up my thread. It slides easily over the bulk of the yarn. There’s no resistance at all. I’m using my free hand to hold the yarn back at an angle so I can control how it feeds, but you can also tack your yarn in place with a glue stick so that both hands can be on the fabric. And you are by no means limited to a straight line. It’s very easy to work around curves and corners. Like I said earlier, the fact that the foot is clear makes it so much easier to sew with. 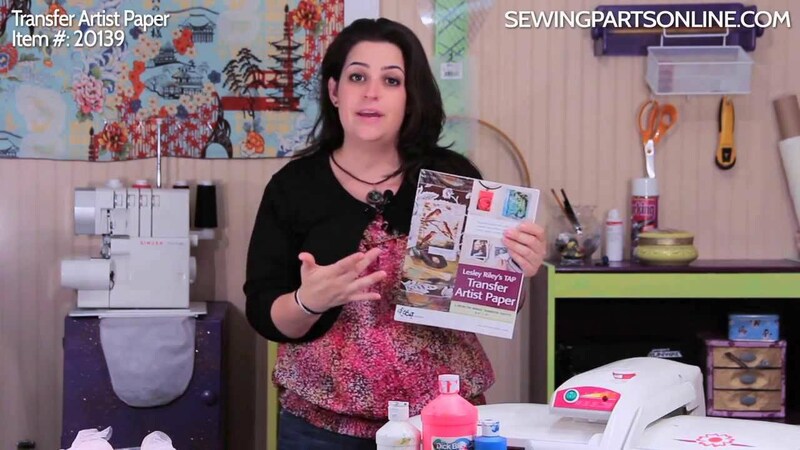 When you need to switch directions, lower your needle, lift your presser foot and pivot your fabric. 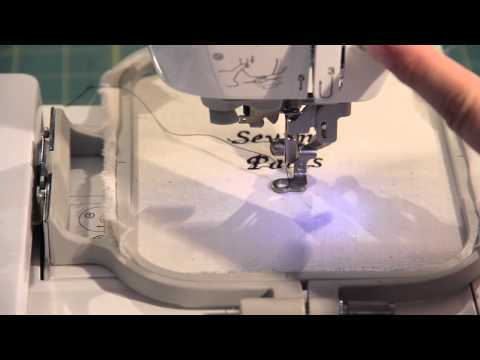 Lower your presser foot back down to start sewing again. This foot isn’t enclosed. Bulkier yarn that would traditionally be difficult to handle is easy to sew because the foot properly accommodates the extra width. As you can see, the white yarn is pretty thick, but I had no trouble sewing it with this foot. I even used it with my Circular Sewing Attachment to create this flower design, and it only took a few minutes. 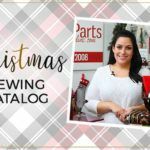 New Christmas Sewing Catalog: Fabric, Gifts, Supplies, & More! What is the widest zig-zag stitch that can be used with the foot? Because the position of the foot is adjustable, you could go all the way up to 9mm. Hi! I was using a Brother LB6800PRW in our How to Use an Overcast Foot video. Fun to watch! I love playing with feet that do all kinds of cool things. Nice job, Thank you. Our pleasure! I also love playing with different feet. This one is a lot of fun and is very easy to use. Win-win! Love this yarn weaving, but in my day (and I’ve been sewing for 60 years) it was call “couching”. Is there a difference? Please educate me, I’d really like to know. Your website, prices, products and service are great- love shopping here and thanks for all of the interesting tutorials. Hi! Your dad is correct – this foot is exactly like a Couching Foot. Most Couching Feet are free motion feet, but this one is used with your feed dogs. Either way, the technique of sewing decorative yarn is “couching.” I’m not sure why the manufacturers decided to call it a Yarn Weaving Foot, but we love it none the less! Thank you for your kind words and for being a customer! We do too! It is such a FUN foot to use! You really get to play around and be creative! Our pleasure! Thank you for watching!